This high-quality silicone lubricant comes in a convenient spray bottle and is easy to apply. 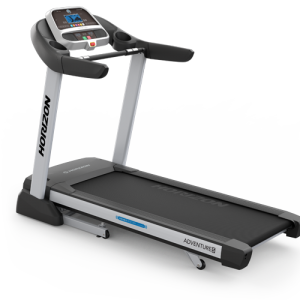 The treadmill lubricant is applied under the walking belt onto the deck to ensure the walking belt glides smoothly on the deck minimizing friction. 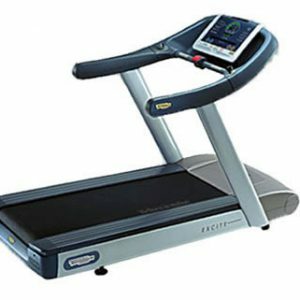 A treadmill should be lubricated every 1 to 2 months of regular use. To lubricate, evenly spray silicone under the running mat onto the deck. Lift the edges of the mat and spray onto the deck along each side of the mat. Try to get as close to the center of the walking deck as possible. Only 100% high-quality silicone must be used as a lubricant. 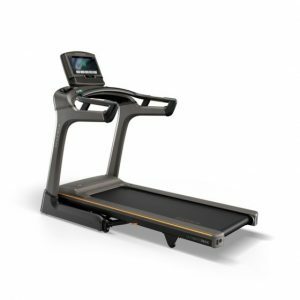 Other machine oils and lubricants are not suitable as they may build friction heat-resistance that will damage your treadmill deck. Warning, treadmills that are not lubricated regularly may void there treadmill warranty. 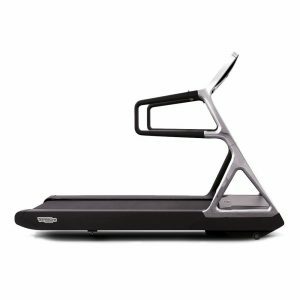 This is a responsibility of the user/owner of the treadmill.